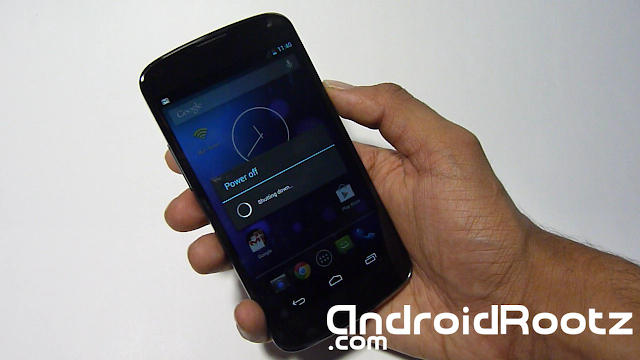 How to Unroot Nexus 4 to Stock 4.2 Jelly Bean on Windows! ~ AndroidRootz.com | Source for Android Rooting, ROMS, Tricks and More! 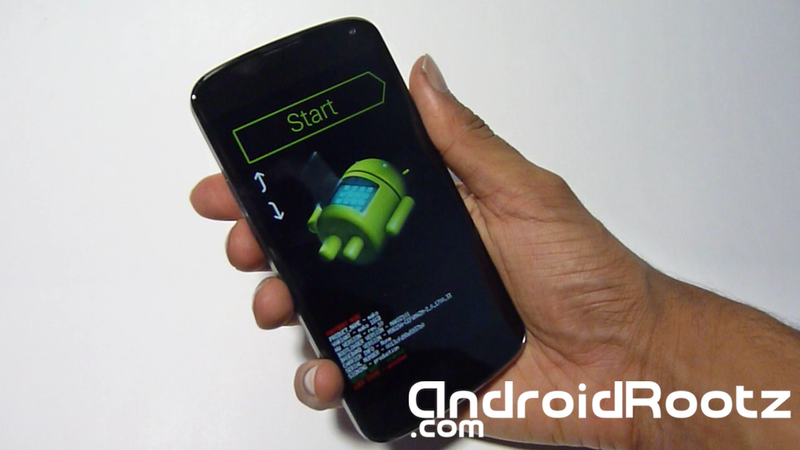 How to Unroot Nexus 4 to Stock 4.2 Jelly Bean on Windows! 4. Download and extract 4.2UnrootNexus4.zip using the link below.